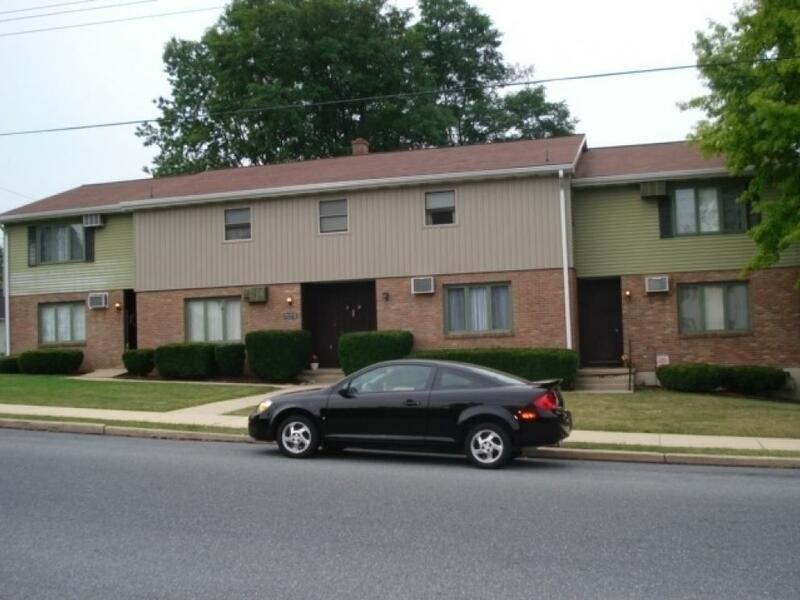 Perfect location for an apartment building and in excellent condition! A total gem! 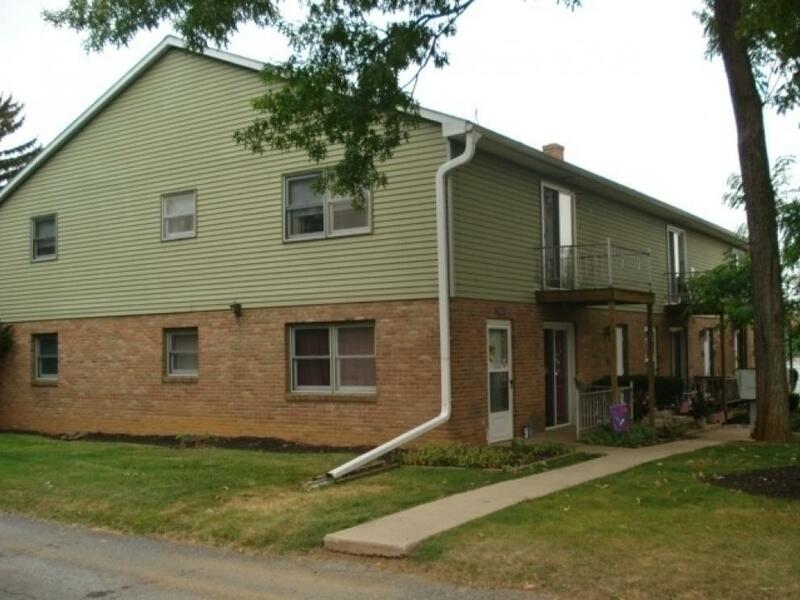 Fifteen apartment units that are in excellent condition and some with new appliances. 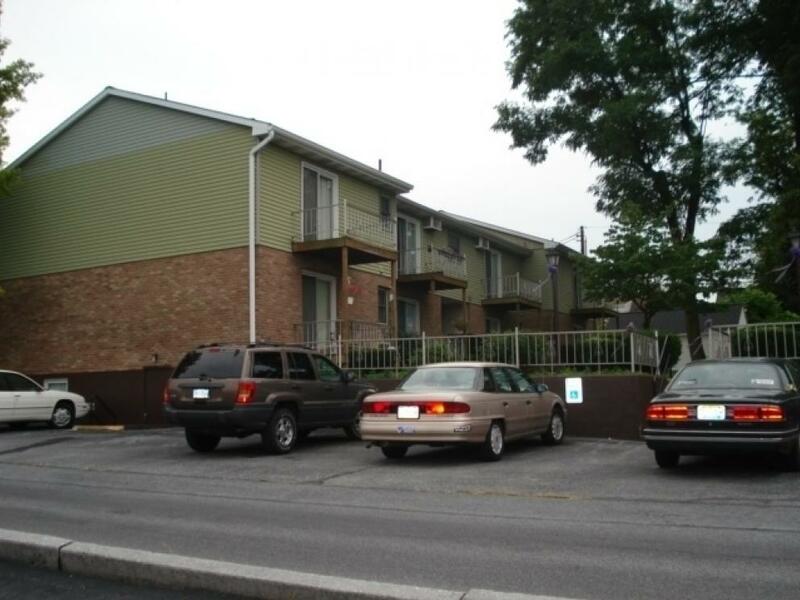 Seven 2-bedrooms that range anywhere from $595-$680/month and eight 1-bedrooms that range anywhere from $525-$590/month. Rents are able to be raised! Great location! PLEASE CLICK LINK ABOVE FOR INCOME/EXPENSE SHEET (Located below the "Directions" tab).